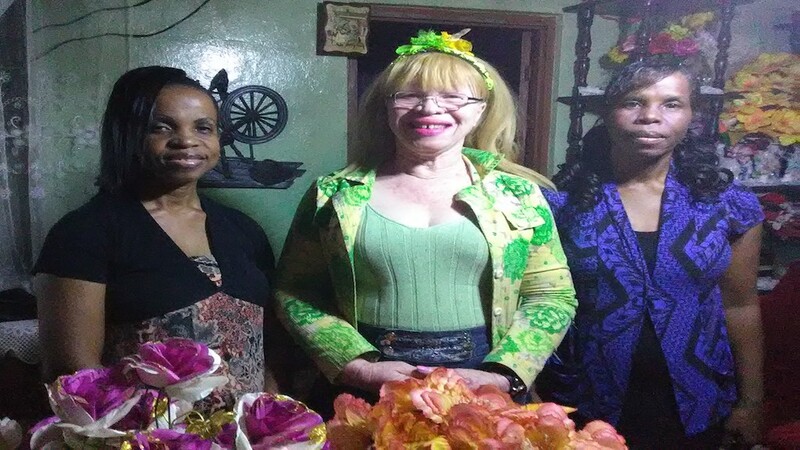 Rowena Lewinson (centre) and her two sisters who perform under the name, 'The Gospel Blazers' or 'The Lewinsons'. Rowena Lewinson, a resident of Grantham, a small village in North West Clarendon, is Dalton's 'life mother', not his biological one, because it was her tender care and attention during a critical year-and-plus period that set him on the path to his present success. "Dalton turned 16 on the Rising Stars show, until he graduated Edwin Allen Comprehensive and went to K.C. We were the ones who had his papers and everything, (his mother) gave us his papers when we adopted him and had him living with us, all during the Rising Stars competition and everything. We got permission from the police for him to stay with us and even permission from his mother," Lewinson told Loop News reporter Claude Mills. Ms Lewinson said she tried to repair the rift between Dalton and his mother. "Is we mek him love her, we force him to keep the link with her because she is his mother, she could have aborted him but she brought him into the world and did the best she could," Lewinson said. 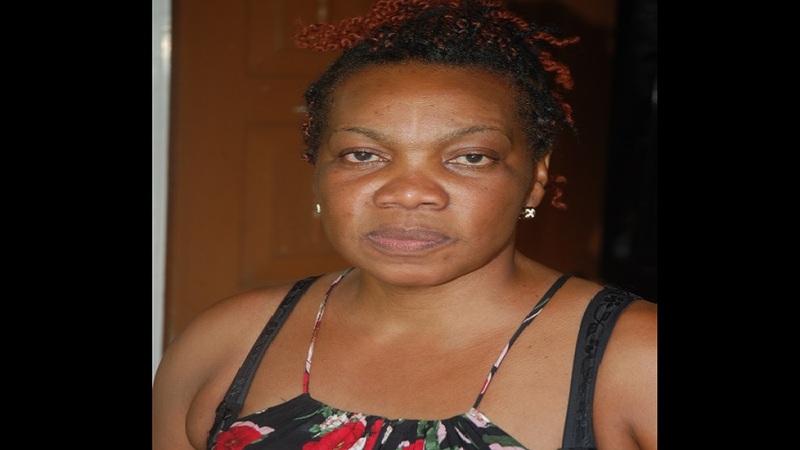 Ms Lewinson is a former nurse who has not been able to bear any children of her own, but who has adopted several children, some of whom live overseas and work in the Corporate Area. She is an albino and most people who watched Rising Star would remember her during the televised shows. "He came to us through our nieces and nephews. When my mother heard him sing, she fell in love with him, and she said she is not leaving him on the streets. We took him in as a stranger, only later would we find out that he was our blood relative on his father, Dennis' side," she said. It was a happy coincidence because Dennis Harris, the father, often visited the family home in Grantham in his youth. Still, the mother was not pleased. "When we went to Sanguinetti (four miles away) to explain to her that we had Dalton, she was vex and she was quarrelling. She claimed that Dalton told a lot of lies on her, and we believed but we explained to her. 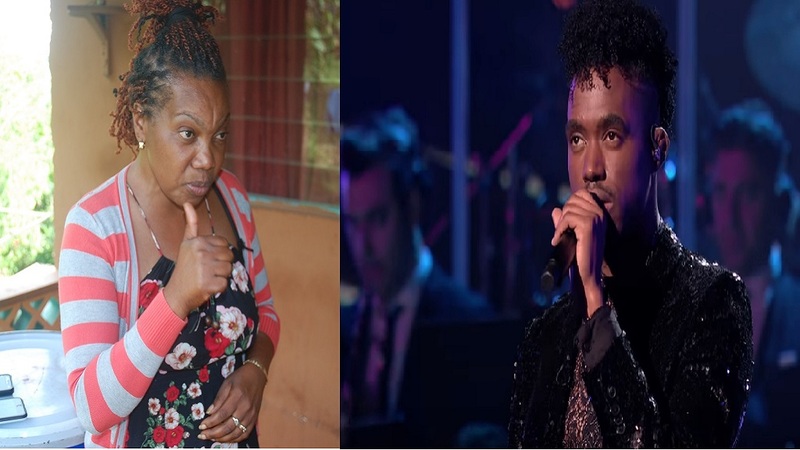 But from Dalton win Rising Stars, she don't talk to us, she say we tek weh her child and spoil him," the 61 year-old evangelist said. Ms Lewinson also corroborated Dalton's story about being homeless and sleeping on the streets, hustling to generate money to finance his education. "We knew he was poor, and he sometimes slept by the river, in trees and on the streets. When he came to us, he was in a bad way, that first night, the way he smelled, you could see that he had been sleeping on the streets. We treated him like everyone else in the yard, we treat him the same. I remember the morning when I gave him lunch money, I gave him his money first and he asked if the money was for all the children, I told him no and then he asked if it were for the whole week, told him no, he said 'thank you Jesus, mi never see so much money yet'," said the woman Harris calls 'Aunty Misty'. Lewinson said that Dalton is often afraid to mention their family's contribution to his Rising Stars success because of the issues with his mother. The family is musically inclined and Rowena is among three sisters who perform under the name, 'The Gospel Blazers' or 'The Lewinsons'; they helped Dalton to practise his songs during the 2010 successful Rising Stars run. "He thought himself so poor, and he needed to get himself out of poverty. He said that his mother was showing off on him, and he wanted to help his father, that's why he entered Rising Stars. I remember the day before the audition, I had to get someone to take him to St. Ann's , to go to Rising Stars audition the Sunday at 7. I couldn't make it because it was a Sunday morning, on a church day, call and I stayed in Spaldings until late and mi call and call until him reach into his father's arms. And on the Sunday morning, I called 15 minutes to 7 and again after the audition, he was so elated to be picked," she recalled. During the show, Rowena also stayed in town for five weeks at a family friend's house in Meadowbrook, St Andrew to give him maximum support. She added that Dalton's father was very supportive during the Rising Stars run. "One time, Dalton needed a pair of shoes, and Dennis brought money and a pair of shoes, and he came to the final in Kingston," she said. After Dalton won in 2010, Ms Lewinson ensured that the show's organisers got Sylvia Campbell's TRN and ID to collect the $1 million prize money. "I didn't want to collect the money so it was left in her hands. Dalton is a good boy, he bought me a purse out of the winnings, and two rubber Adidas shoes as key rings, I keep it like a talisman, as well as his RIsing Stars memorabilia," she said. She said that he supported his family by paying rent for his whole family and helping to support his sisters and brothers until the money ran out. Harris has kept in touch with the Lewinsons through the years. "He came to see us last December and he brought his girlfriend. Whenever he returns to Jamaica from the US, he calls me to say 'Auntie, mi reach back'. We took him as a strange boy, and we found he was our relative. 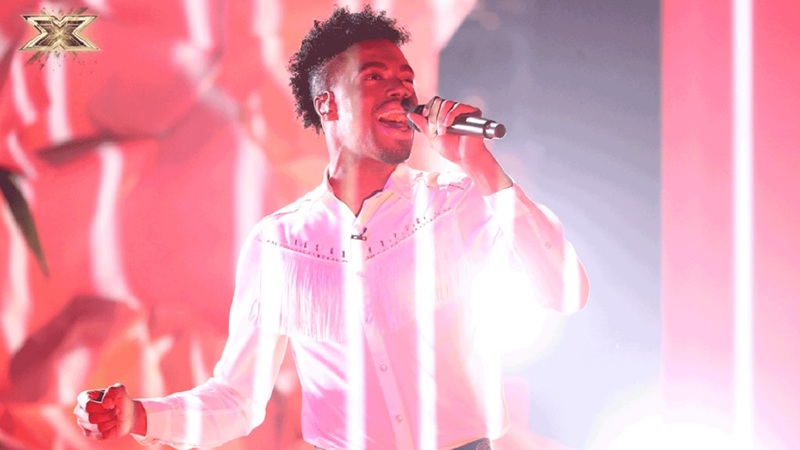 We love him and we are proud of him and we hope he wins the X Factor," she said in the interview three days before Harris went on to win the UK talent show. 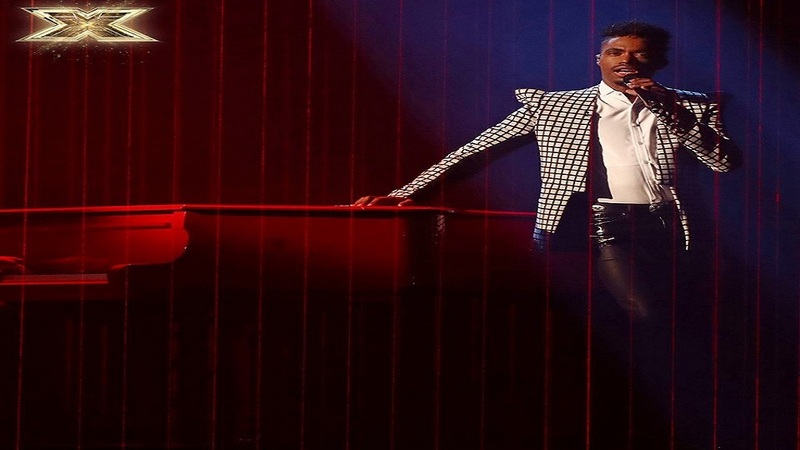 Harris was the stand-out favourite to win the X Factor based on reaction from the studio audience, the bookmakers, and guest judge Nile Rodgers. He has also set an enviable track record with a number of the studio recordings of his performances on the show climbing as high as the Top 20 on the iTunes singles charts for the UK.